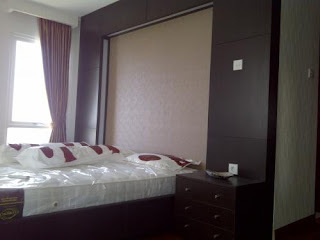 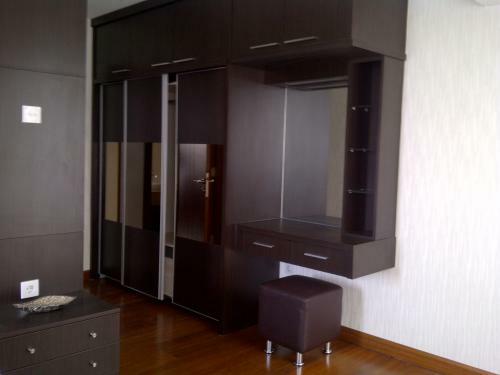 Condition: Fully lux furnished, private lift, free TV cable 66 channel, ready to move in. 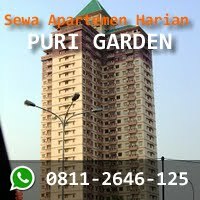 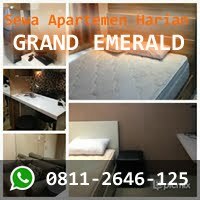 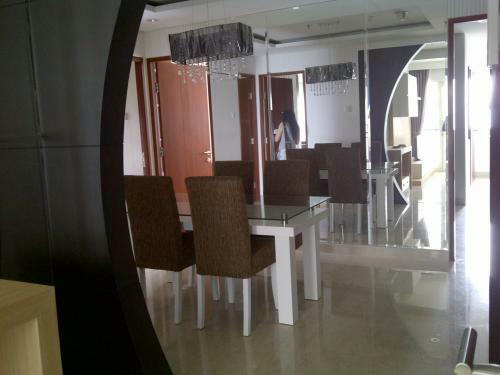 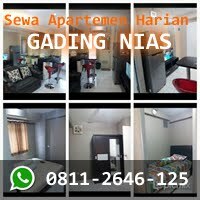 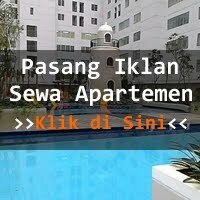 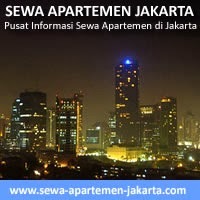 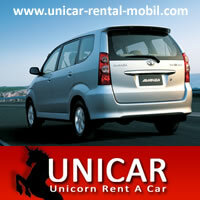 Facility: Swimming Pool, Gym, Jacuzzi, Playground, Jogging Track, Garden, Cafe & Lounge, Mini Market, ATM, etc. 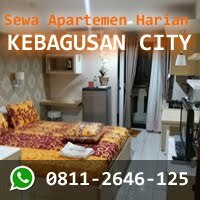 Additional Info: Next to Senayan City, Plaza Senayan, ITC Permata Hijau, Belleza shopping Arcade, free 3 in 1, limited unit, strategic location at Permata Hijau.